Can You Train People to Work Hard? Think about the people who have failed at your workplace. We know that it’s not usually because they lacked technical skill. It usually falls into one of two categories: He was a jerk, or he was lazy. She alienated people, or she didn’t get enough done. Hard work matters in the workplace, especially early in your career. As you progress in your career, leadership, networking and mentoring skills matter, but hard work still separates people. People tagged with a label of “lazy” never, ever recover. So, how does someone become a hard worker? Can you train for it? According to Charles Hugh Smith at dailyreckoning.com, it’s an early-acquired skill, so probably not. Also, the recent downturn in labor force participation rate is creating a real problem—people who stop working hard. Simply put, job growth is not keeping pace with population growth–specifically, the growth of the labor force which is generally defined as the population between the ages of 18 and 64. Just like kids that start smoking when they are young tend to keep smoking until they die, people that start working hard when they are young tend to work hard until they die. On the flip side, kids today that don’t do any work when they are young and are told what to do every minute of their days are not wired to work hard or think outside the box, which is an essential part of making the kind of decisions necessary to run a business. We encourage studying hard and playing hard, but how many programs in our educational system give young people an opportunity to learn how to work hard, especially for themselves as entrepreneurs/ self-employed? 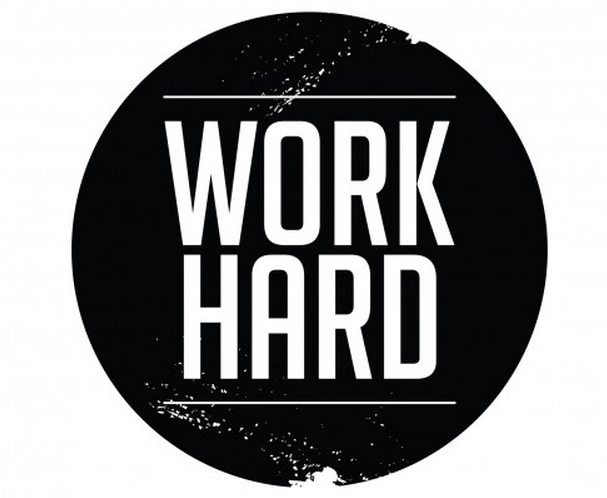 All too often it’s assumed that studying hard and playing hard teach people to work hard. That is not necessarily the case, as work requires another set of attributes and habits. Some of these overlap with study and athletics, but not all. I wish there were some more science behind his observations, but this sounds right to me. I have not met many people who suddenly decided to work hard. Some people can work hard for a while, but, unless it’s hardwired early in their lives, they usually don’t have the stamina to keep it up. I do not think this is an L&D issue. 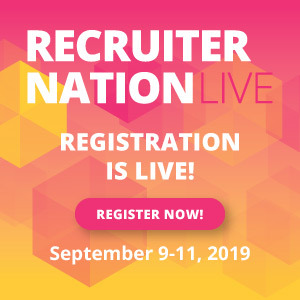 What’s the Talent Acquisition play? It might get weird talking to people about their early childhoods, but I think you could dig into the very first job someone had in their life and how they approached it. I learned a ton in my first high school and college gigs, and those lessons have followed me. Simply put, look for examples of hustle in someone’s story. It’s a consistent trait.